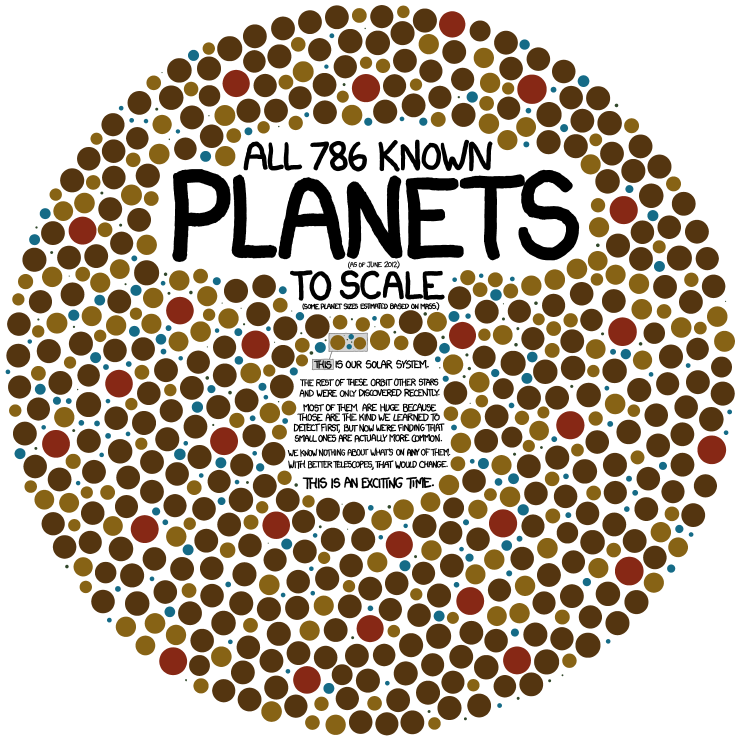 So, approximately how many planets in our galaxy? There must be a poser size of this. Very cool. Have to spend some more time at xkcd. Can I get partial credit by answering your question with “a hell of a lot”? 476,379,541 If I understood him correctly.